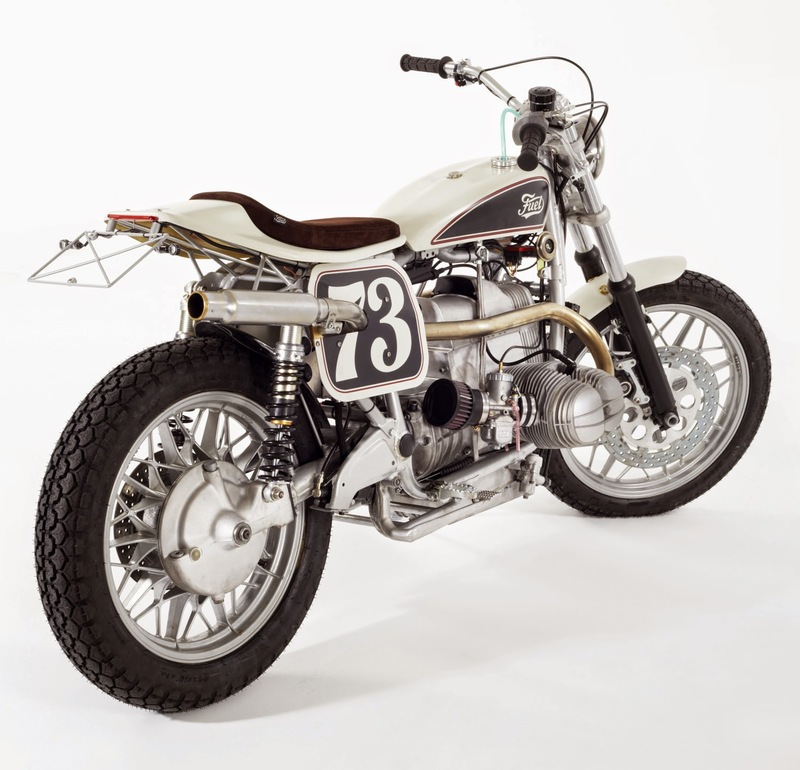 The Barcelona-base motorcycle builder, Fuel Motorcycles Inc. give the inspiring to modify the motorcycle with the Flat Tracker theme. This modification takes the base of the BMW R100RS which is seriously worked by the Germans famous motorcycle manufacturer and began to sold in 1976-1984. In its time, it has been calculated its aerodynamics in a wind tunnel with a speed target of more than 160 kph on the freeway. 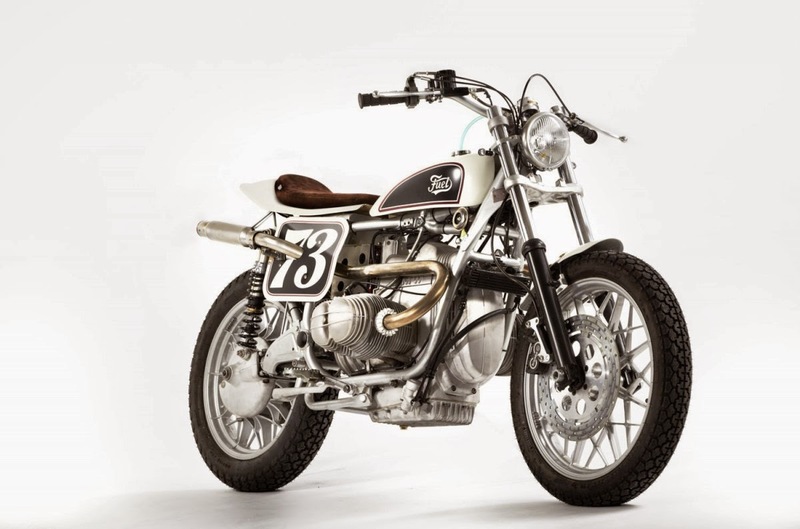 However, Fuel Motorcycles Inc. respect R100RS as a work of Hans Muth, a famous BMW's designer. 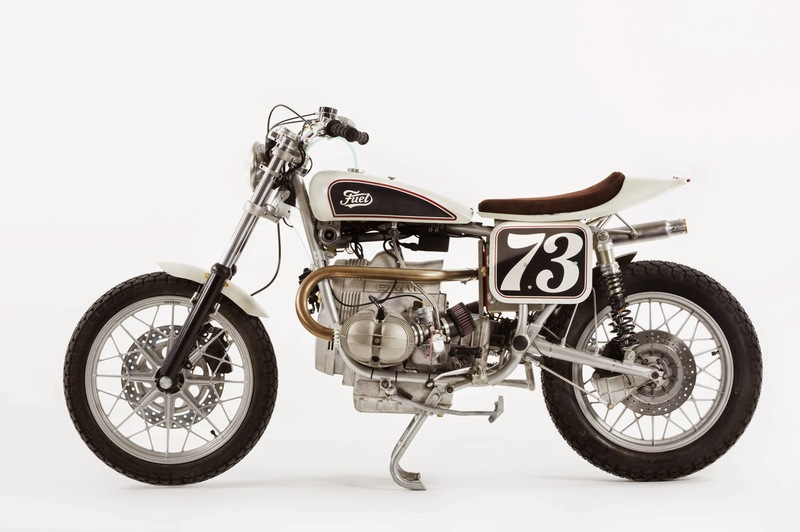 The fairing was removed, because Fuel Motorcycles Inc. want to show the strength of the frame and flat-twin engine which has a capacity of 980 cc, as well as to support the Flat Tracker theme. To make it look more athletic, the front suspension replaced with the same brand of BMW K75 and combined with double disc. A pair of rear suspension uses Öhlins products.